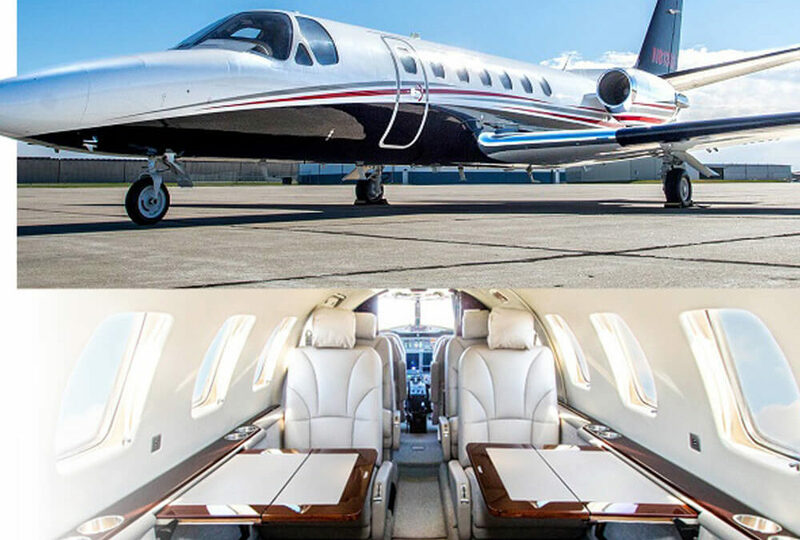 We shared last month that our Citation Ultra was ready for viewing and use by Silverhawk Shares customers, and we’re excited to say that the plane is now also available for charter use! This brings our fleet up to 10 turbine aircraft with 6 jets and 4 King Airs, and we’re in the process of adding another King Air C90B along with our Cirrus SR22. We hope to also add a King Air 200 early next year and another light or midsized jet by mid-2018. The addition of the Ultra offers yet another added layer of flexibility to the Silverhawk Aviation fleet. Featuring midsize jets, light jets, and turboprops, Silverhawk connects you to destinations across North America and the Caribbean with versatile aircraft to meet nearly every mission you can imagine. Schedule your next flight today, and experience the comfort and performance of the Citation Ultra for yourself! Over the past 25 years, Silverhawk Aviation has grown its reputation as a leader in aircraft charter, maintenance, avionics, and FBO services. Across all business divisions, Silverhawk Aviation delivers expert work completed on time with upfront pricing, open communication, and no surprises. Silverhawk Aviation connects with clients across North America to supply superior aviation products and services that enhance safety, convenience, efficiency, and quality-of-life.